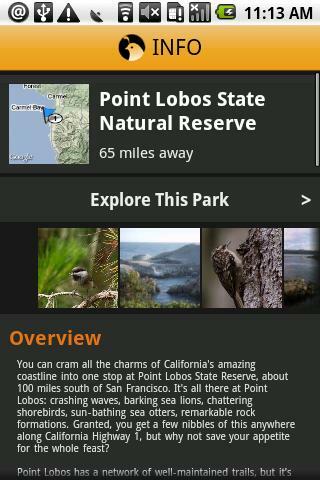 Along with the California State Parks Foundation and other high profile internet trail venues, we would like to announce our partnership with Everytrail.com to produce downloadable MCCT trail guides to your computer & downloadable apps for Android and iPhones. 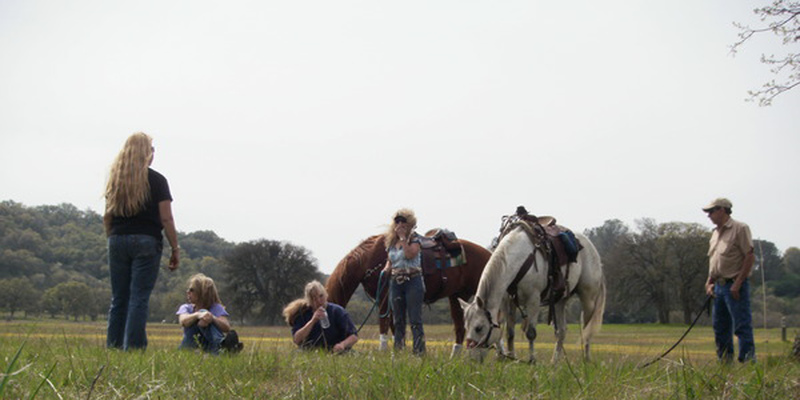 Look for Everytrail here on our website, then click and connect to see our trail guide listing! It’s that easy. 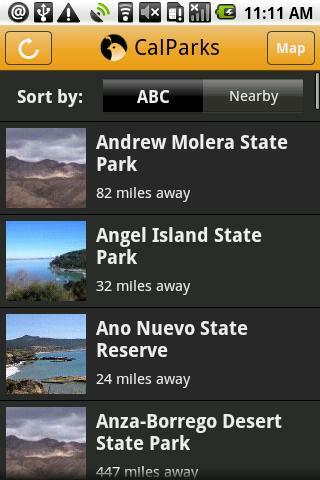 Research your next day hike or your summer vacation and when you’re ready, download your chosen guide app(s). New trail guides are added in each week, as fast as we can put them up. EveryTrail is the fastest-growing online community for GPS trip sharing and is exactly the kind of service we think trail users need to find the trail and then reach their destination. EveryTrail runs on GlobalMotion’s geo social platform, which gives businesses the power to provide a full-fledged social network focused on creating, sharing and exploring travel stories to their customers.